Now that my treatment and reconstruction surgeries are over, my journey with breast cancer has come to an end. I have enjoyed sharing my stories with you, but now it is time for me to focus forward. I have already started traveling again and resumed my work schedule. And I am editing my blog and hope to submit it to a publisher sometime soon. 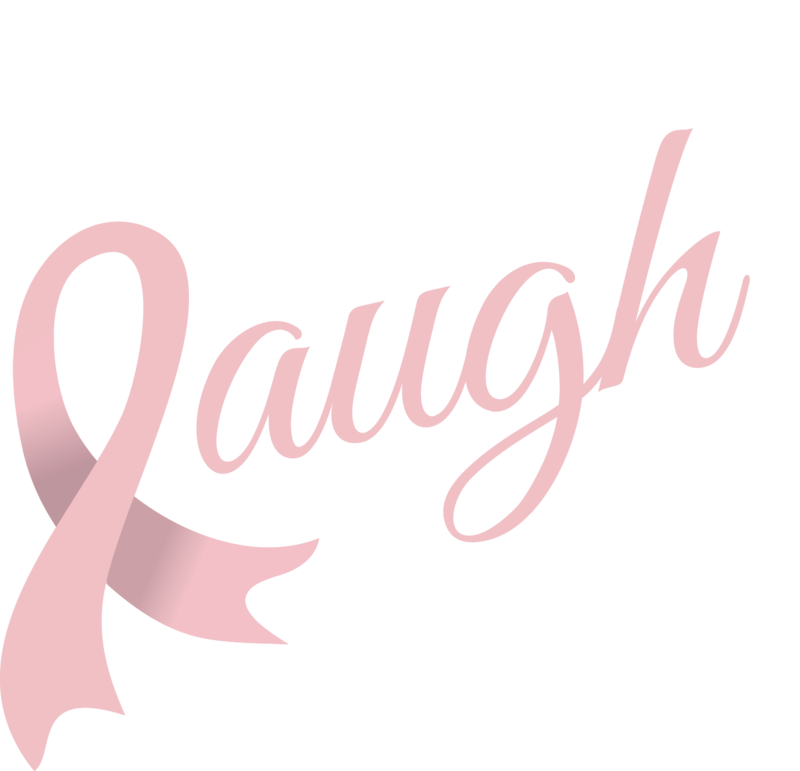 As I look forward, I know that I am stronger than when I started this journey, and I know that laughter helped me not only survive, but win my battle with cancer. Thank you for walking along with me and encouraging me along the way.